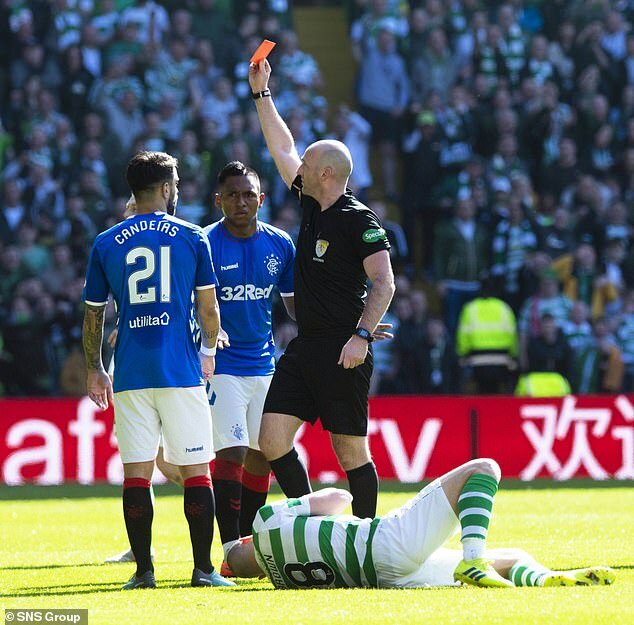 Alfredo Morelos has apologised to Rangers fans following his Celtic Park red card. The Colombian striker vowed to do all he could to ensure there was no repeat after he received a fifth red of the season, for elbowing Scott Brown. Rangers boss Steven Gerrard admitted he could no longer defend his top goalscorer and recommended the board give his weekly wage to the Light Blues fans who attended Sunday's 2-1 derby defeat.